This entry was posted in Shotguns, Zip guns and improvised firearms and tagged Brazil, crime, DIY, firearms, gun control, guns, homebuilt guns, homemade firearms, homemade guns, homemade shotgun, homemade shotguns, homemade weapons, illegal firearms, improvised weapons, pipe shotgun on June 29, 2017 by ImproGuns. STANLEY® is dedicated to delivering the world’s finest, innovative firearms to our military, law enforcement, and civilian customers, through a deep commitment to quality and safety. Available for direct purchase from select retailers thanks to various federal loopholes. 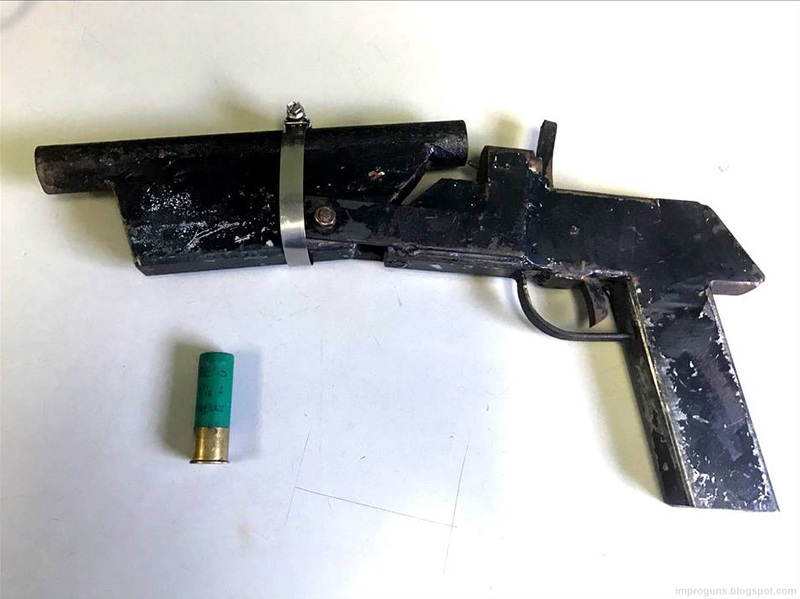 This entry was posted in Zip guns and improvised firearms and tagged black & decker, stanley, stapler .38 assault pistol, tools on June 16, 2017 by ImproGuns. 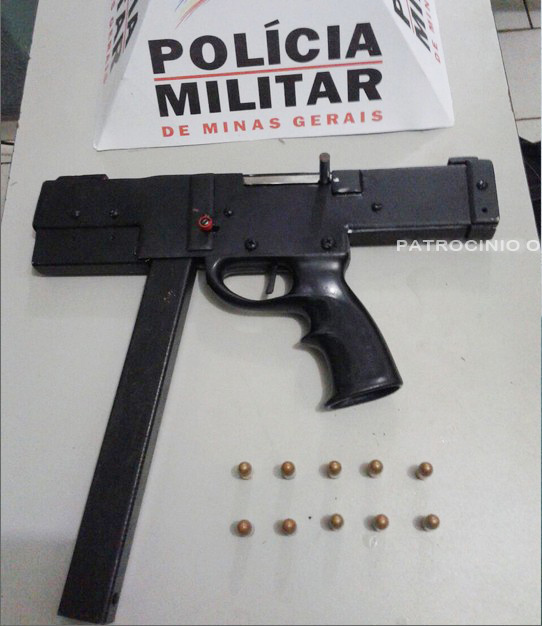 A fairly unique submachine gun seized last month which is chambered in .380 ACP, the same model having been seized on a number of occasions by police in Minas Gerais. It is constructed from bolted together sheet metal plates and appears to use a trigger / grip assembly taken from a speargun. 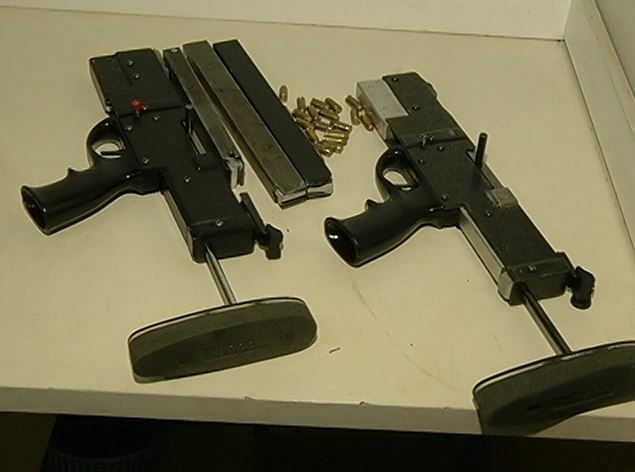 Two identical models with retractable stocks seized in Belo Horizonte in 2016. This entry was posted in Submachine guns and tagged Brazil, DIY, firearms, gun control, homebuilt guns, homemade, homemade firearms, homemade SMG, homemade submachine gun, homemade submachine guns, illegal firearms, improguns on June 3, 2017 by ImproGuns.